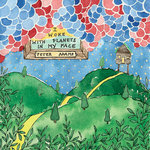 Mark Oppenneer Thank you, Peter. 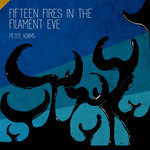 joan sommer We love the creativity of Peter's instrumentals and vocals/lyrics. 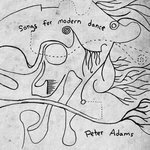 Get all 5 Peter Adams releases available on Bandcamp and save 10%. 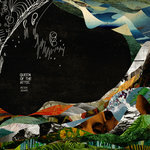 Includes unlimited streaming via the free Bandcamp app, plus high-quality downloads of Queen of the Attic, Fifteen Fires in the Filament Eve, I Woke With Planets In My Face, The Spiral Eyes, and Songs For Modern Dance. , and , . Eco-friendly durable case made out of recycled cardboard, with full-color artwork wrapping around the front and back. 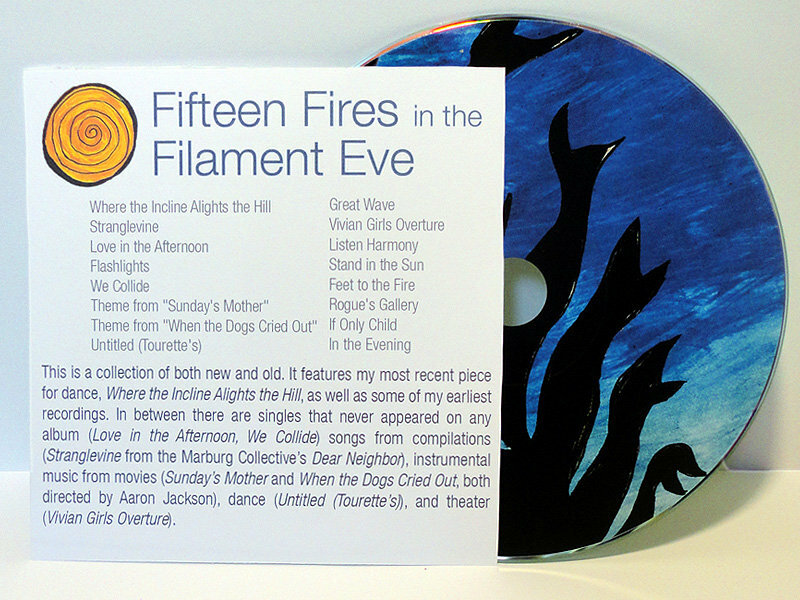 Inside is a double-sided insert with album notes, and a full-color CD. 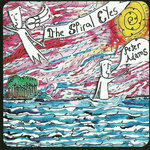 Each disc is hand-numbered out of a supply of 100. Once these are gone, they're gone! 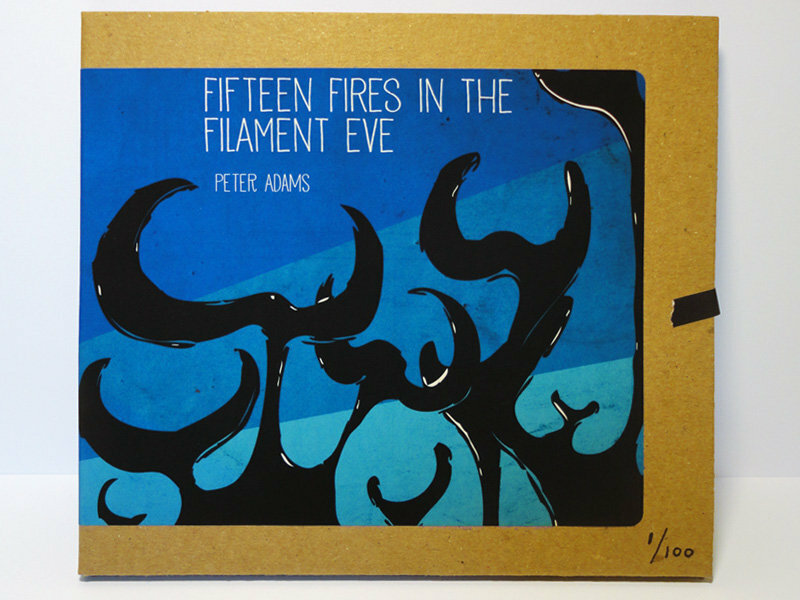 Also includes immediate download of Fifteen Fires in the Filament Eve in the format of your choice. Includes unlimited streaming of Fifteen Fires in the Filament Eve via the free Bandcamp app, plus high-quality download in MP3, FLAC and more. This is a collection of both new and old. It features my most recent piece for dance, Where the Incline Alights the Hill, as well as some of my earliest recordings. In between there are singles that never appeared on any album (Love in the Afternoon, We Collide) songs from compilations (Stranglevine from the Marburg Collective’s Dear Neighbor), instrumental music from movies (Sunday’s Mother and When the Dogs Cried Out, both directed by Aaron Jackson), dance (Untitled (Tourette’s)), and theater (Vivian Girls Overture). The early tracks include Stand in the Sun, one of my oldest surviving recordings, created sometime in my first year of college, If Only Child, Rogue’s Gallery, and Great Wave. Dearest to my heart is Flashlights, always the track I envisioned kicking off my “next album.” Ultimately it just grew out of my control, and the version here is the first of many, many demos I made of it. Feet to the Fire is an unfinished demo from 2008, and In the Evening was the song that eventually morphed into The Sullen Saint of Eden on Songs For Modern Dance. 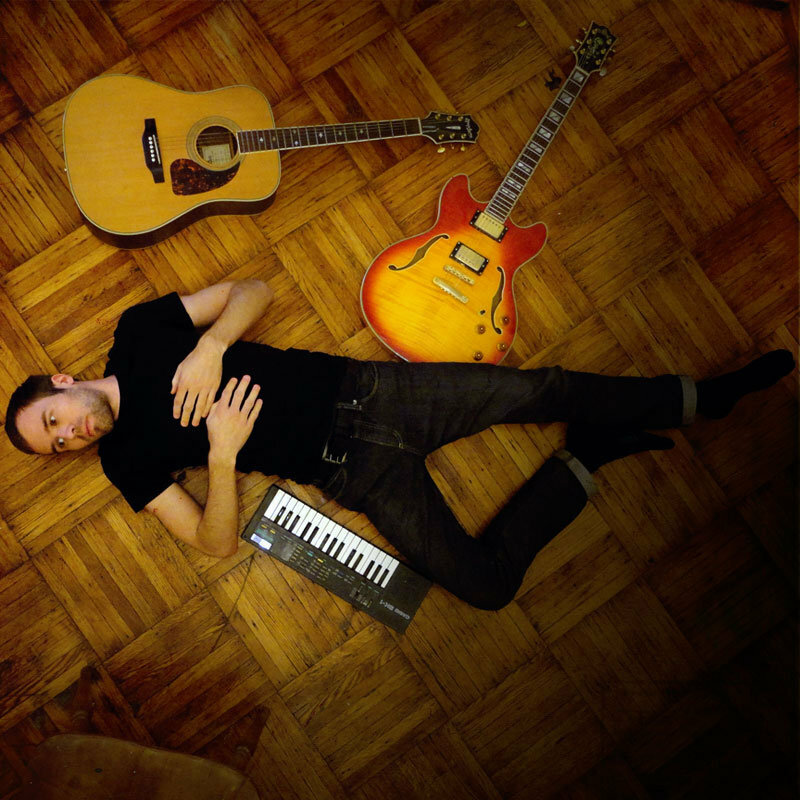 I've been writing and recording music since 2004. In that time I've released four albums. I typically record all the parts myself, and combine acoustic recordings with digital and analogue instruments and processing. Over the years I've worked in Philadelphia, Chicago, and Cincinnati, where I currently reside. What the hell are we doing here?